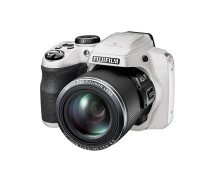 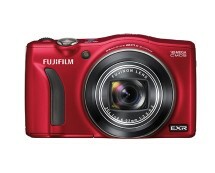 25% off Fujifilm FinePix S2980 digital camera with 18x Optical Zoom and 720p HD video capture capability. 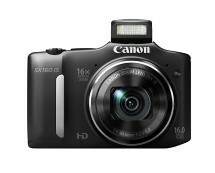 If you buy now, you will get companion accessory pack for just half price. 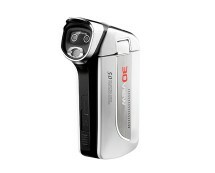 Available at PCWorld.co.uk for £69.97. 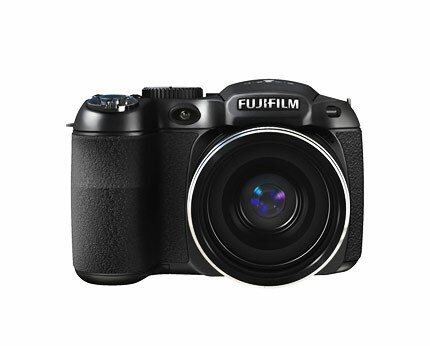 Please note that this Fujifilm camera uses four AA batteries.